It has been such a long time coming so I am very pleased to announce that I have finally launched my new website photography website! As my wedding season begins in about 9 days and as I finish up with all of my weddings of last year, I figured it was a good time to finally get the site out there. I have been working on it very slowly for months and while there are still quite a few tweaks to work out and SO MANY more wedding + portraits collections to add to it, I am very pleased with it as of right now....meaning as pleased as a busy wedding photographer meets editor meets video editor meets e-commerce home decor co-owner meets busy busy mom of one busy boy COULD EVER BE! Also while I plug away at preparing for a brand new year here filled with camera gear repairs, new equipment to explore and upcoming beautiful weddings to eagerly await, I was happy to recently be featured on Buzzfeed's grouping of non-traditional wedding themes. 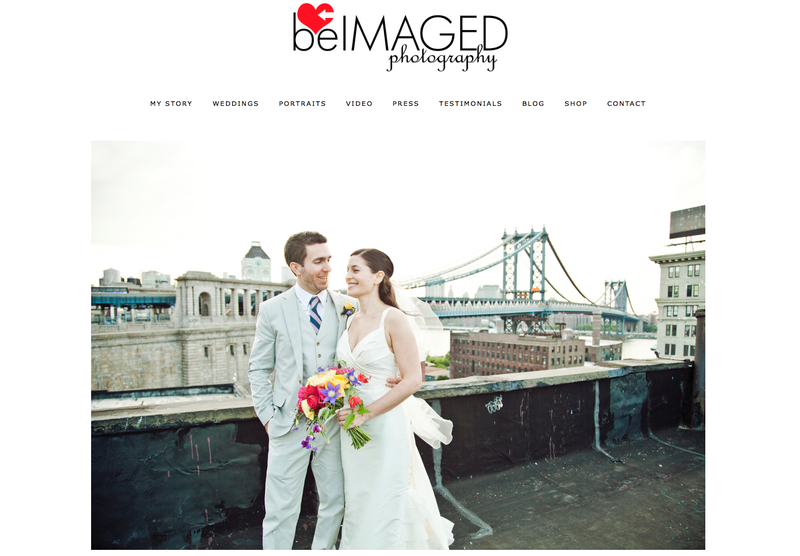 Love it and loved the summer camp wedding that my featured photo came from of course!